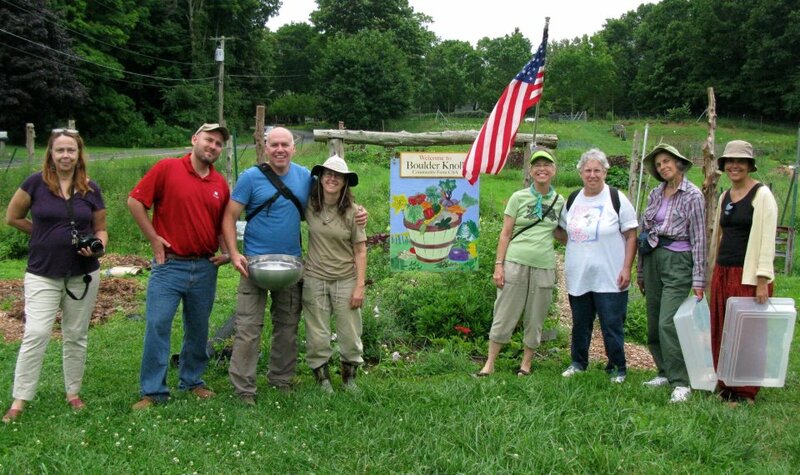 We are… a not-for-profit, publicly accessible farm that conducts educational programming for the public. We are… a center providing opportunities for meaningful work, learning, service and self-development. We are… a local source of healthful produce, and a demonstration site for local food systems. -Description excerpted from CT NOFA‘s page on community farms in Connecticut.